Here are 19 Christmas gifts for the outdoor adventurer/explorer in your life who's also a photography fan. 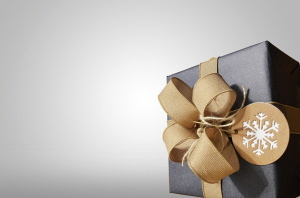 Christmas is getting ever nearer so now's the perfect time to start buying gifts. 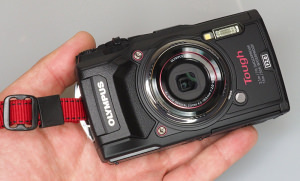 If you have a photography fan in your life, here are 16 quirky gifts that should please them. If you have a budding David Bailey in your family, here are 26 photography themed Christmas gifts that might just be perfect for them. 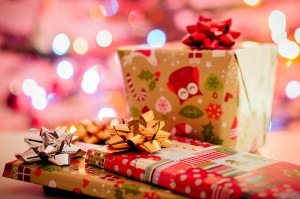 Looking for Christmas gifts for a photographer? 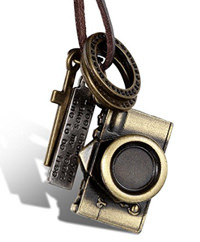 Camera-themed jewellery might be something they will love. 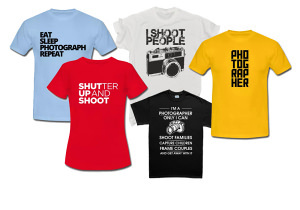 Here are 24 photography themed t-shirts that are both fashionable and funny thanks to their cool designs and amusing slogans.